In another clip, the same man says that he’s a “terrible person” who has “sold his soul” – although he was quick to point out that his “price had risen.” He goes on to boast that his “expensive” apartment in Los Angeles and latest-model Infiniti “are paid for” in full. 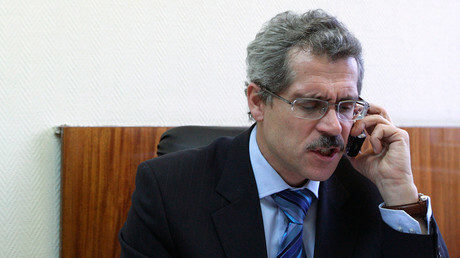 In September of this year, a Moscow court ordered Rodchenkov’s arrest in absentia. 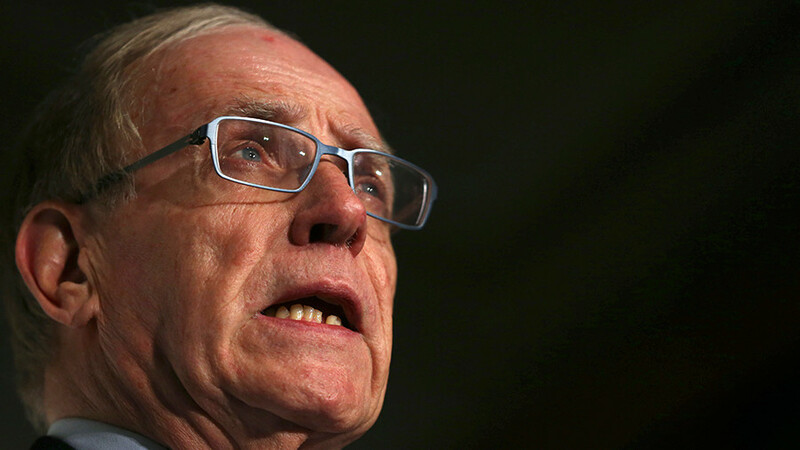 He is wanted on charges of abuse of authority, and Russia is currently seeking his extradition from the US. Rodchenkov doesn’t seem to dispute that he is guilty of serious wrongdoing. “I have [committed] all sins except pedophilia, homosexuality and drug trafficking,” Rodchenkov confesses in one of the videos. 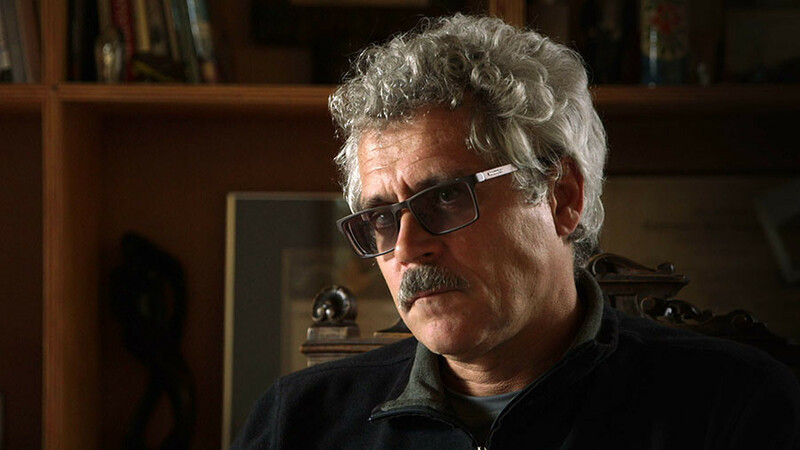 Moscow has repeatedly disputed Rodchenkov’s whistleblower status, pointing out that he was actively involved in the crimes he now accuses others of committing. 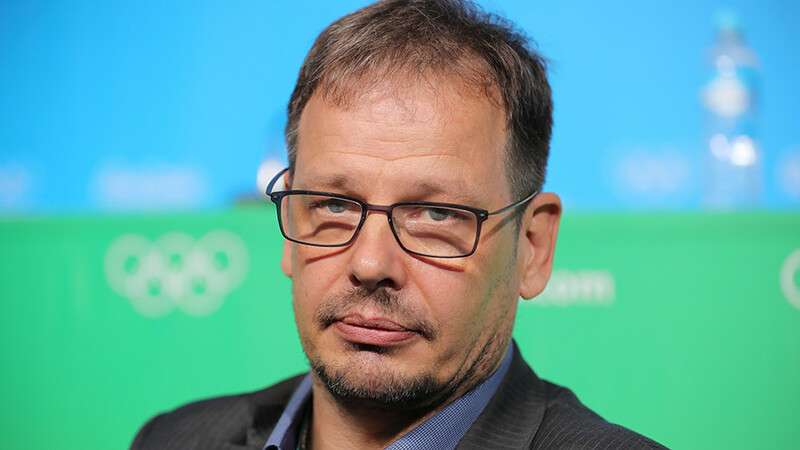 Russia’s Investigative Committee said in November that they gathered enough evidence showing that Rodchenkov destroyed the doping tests of athletes in violation of the requirements of the International Standard for Laboratories of the World Anti-Doping Agency, as well as the agency's letters regarding the whereabouts of the samples. Rodchenkov is enrolled in a witness protection program in the US, according to both Russian and Western media reports. 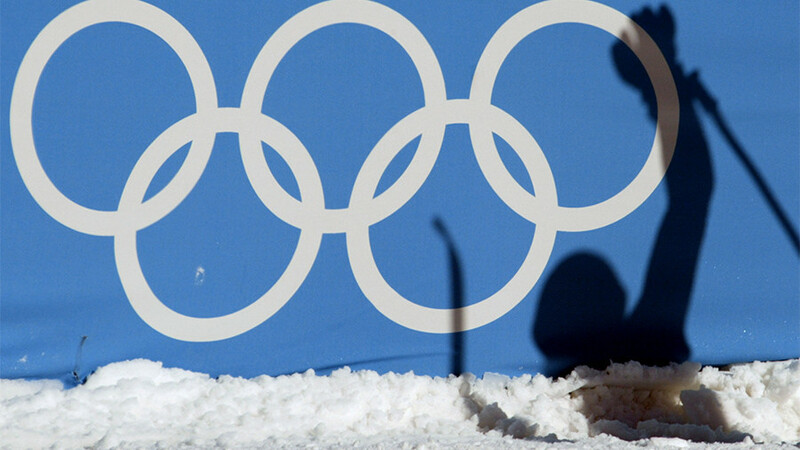 Pressurized by anti-doping organizations that take Rodchenkov’s claims at face value, the IOC will meet on December 5 to decide whether Russian athletes will be allowed to participate in the 2018 Winter Olympics. 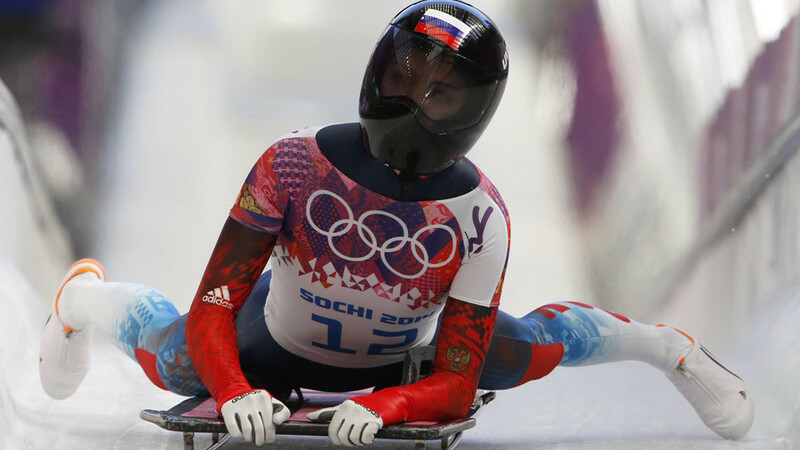 The International Paralympics Committee (IPC) has already decided to uphold its blanket ban on Russian athletes in the upcoming Winter Paralympics.